SFO director David Green QC formally accepted the Libor issue for investigation after Barclays was fined by the Financial Services Authority (FSA) last week for manipulating the key interbank lending rate which affects mortgages and loans. 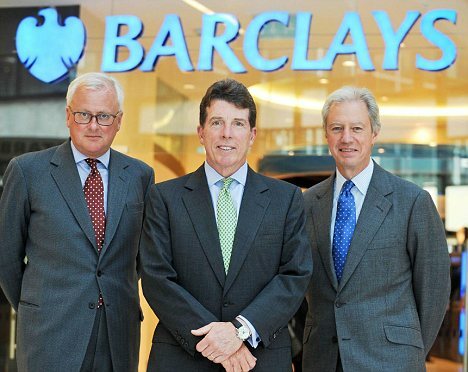 The claims ultimately led to the resignation of Barclays boss Bob Diamond and have become the focal point of a fierce political debate over ethics in the banking sector. 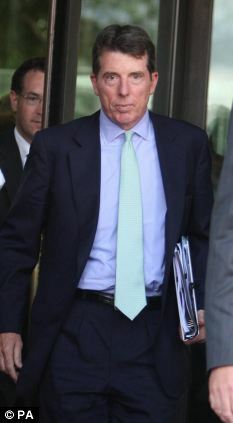 The investigation could ultimately lead to criminal prosecutions and bankers facing charges in court. The SFO's update came after it revealed earlier this week that it had been working closely with the FSA during its investigation and would consider the potential for criminal prosecutions. The Government department, which is responsible for investigating and prosecuting serious and complex fraud, said on Monday the issues surrounding Libor were "complex" and that assessing the evidence would take time. As the SFO prepares its investigation, Labour leader Ed Miliband continued to push for an independent inquiry into the banking scandal despite MPs rejecting the demands. The Labour leader said that while the party would cooperate with a parliamentary investigation, its remit was too "narrow" and a judge-led probe was still needed. Mr Miliband also defended the conduct of Ed Balls after the shadow chancellor engaged in a bitter war of words with his opposite number George Osborne in the Commons.